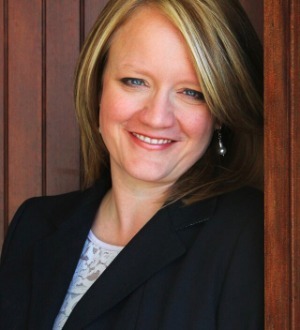 Christine Lockhart Poarch's practice is focused in the area of Immigration Law. Christine Lockhart is a graduate of South Texas College of Law. South Texas College of Law, J. D.